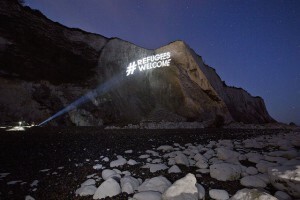 The sign ‘#refugeeswelcome” was projected across the white cliffs of Dover recently in response to far right protests in the town.  Our next meeting will be on Tuesday 9th February at Oxford Town Hall at 7:30. Come along, meet the group and find out how you can help create a TTIP free zone!